Buzz Creators Inc. was recently a proud sponsor of the 2016 Fairfield County “40 Under 40” Celebration. The 12th annual event was held at the Dolce Norwalk Hotel & Conference Center in Norwalk, Connecticut on June 21st, 2016. The 12th annual 40 Under 40 event, held by the Fairfield County Business Journal, honors Fairfield County’s most successful, hardworking, and motivated individuals. Winners are nominated by family, friends, and coworkers. The wonderful event kicked off with a welcome from Norwalk Mayor Harry Rilling and inspirational words from keynote speaker Nate Checketts, co-founder and CEO of Rhone. The entire evening benefited the Kennedy Center Inc., an organization that is dedicated to offering innovative and comprehensive program services to persons with special needs and disabilities, from birth through their senior years. 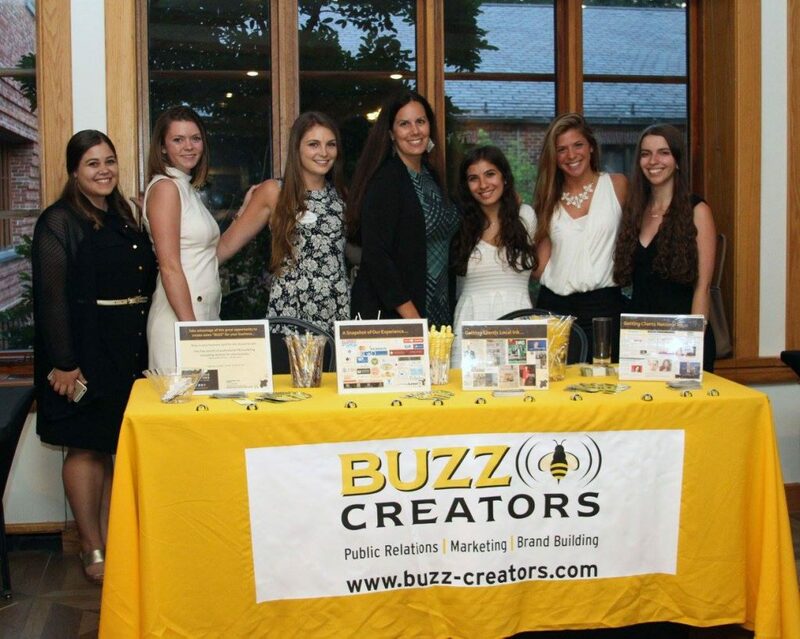 The Buzz Creators PR & marketing team was proud to sponsor this event honoring local leaders!